Known to many as Ireland’s ‘real capital’, Cork is a city that doesn’t fail to disappoint. Not as busy as Dublin and not as touristy as Galway, the country’s second city has a compact centre that’s easy to explore, famous markets steeped in history and river views. 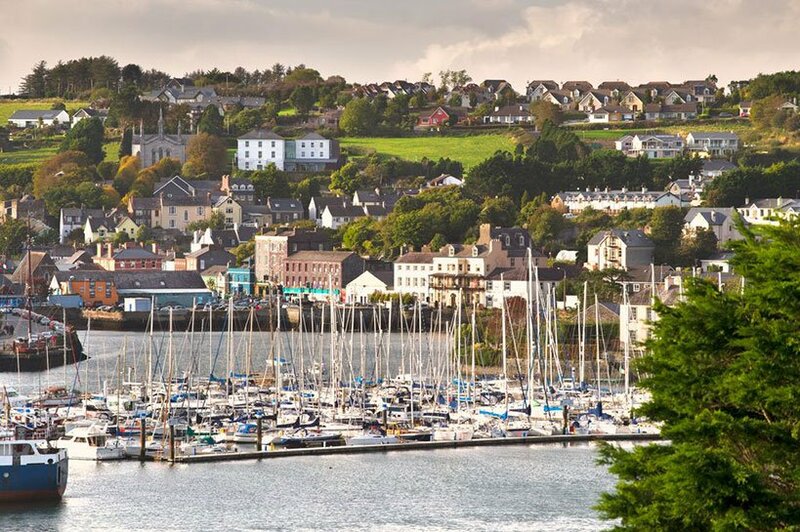 Nestled between the hills and the shoreline, enjoying the best of both worlds when it comes to natural landscape, Kinsale is where to go with your group if you want to mix harbour views with a stroll through a quaint town. Here you and your group will be able to explore the town’s maze of lanes, relax in one of the numerous coffee shops or pick up something local in one of the many arts, crafts and gift shops. When you’re in town make sure to visit Charles Fort, one of the country’s best examples of a 17th century star-shaped fort. 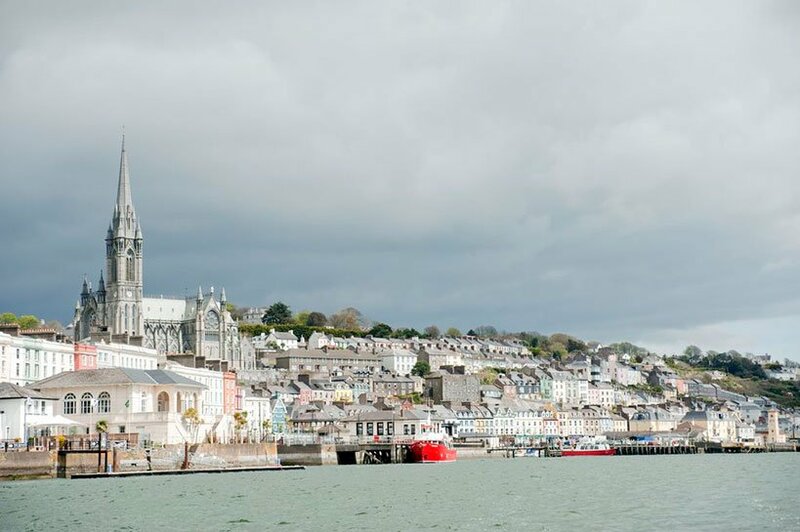 Enjoy the best of Kinsale in this historic walking tour. 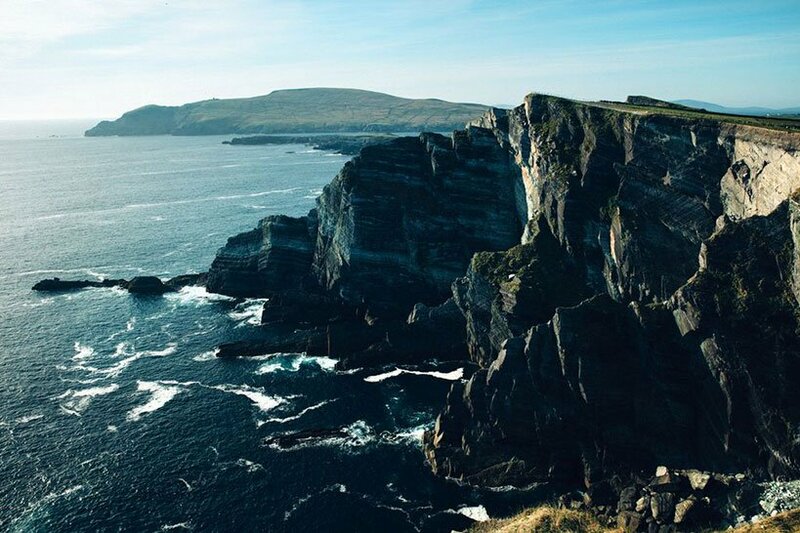 Passing through vibrant towns, breath-taking coastlines and majestic mountain ranges, the Ring of Kerry isn’t only one of Ireland’s most beautiful areas, but the world’s. This 180km route is best explored via bus, but that doesn’t mean a day looking out at sights through a window. 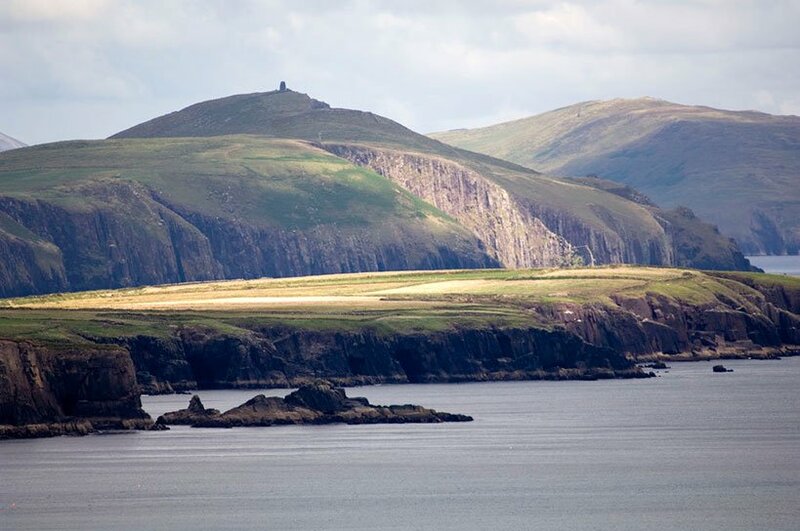 All along ‘The Ring’ are towns, lookout points, beaches and more lookout points, making a day spent exploring one of the best ways to spend a day with your group anywhere on our island. Starting in Killarney, highlights include the view from Coomakista, the colourful seaside village of Waterville and the views through Moll’s Gap. Another destination on Kerry’s lists of must-sees (making it a viable day trip from neighbouring Cork) is Dingle, a seaside town known for inhabitants that speak Irish, its plethora of pubs (your group will still enjoy them for their Irish music) and a resident dolphin that likes to show off to those who take the boat trip to say hello to him. Just as enjoyable as the town itself are the views around the Dingle Peninsula, in particular those around the Blasket Islands. Make sure to have memory on your camera or smartphone for pictures. 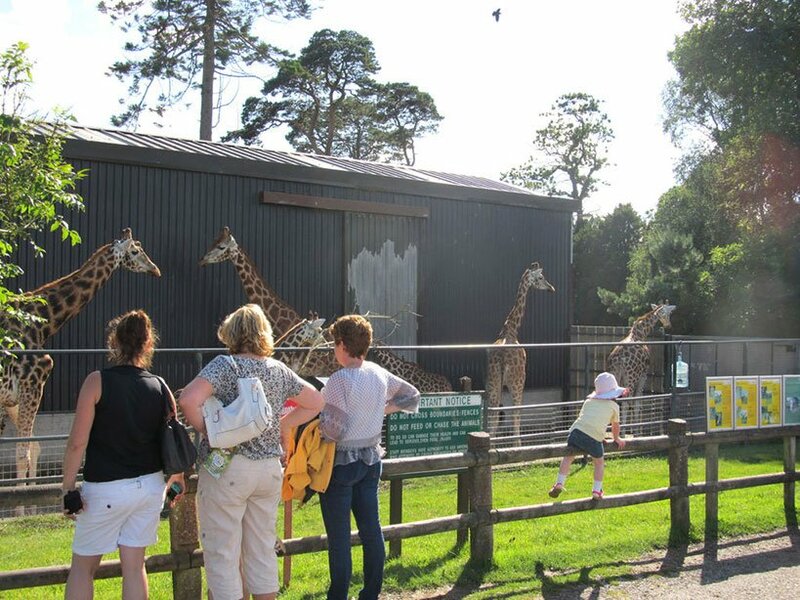 Not many people envisage driving through a park inhabited with giraffes and kangaroo when they visit Ireland, but make the day trip to Fota Wildlife Park in Co. Cork when you’re here with your group and that’s exactly what you’ll encounter. Located on 100 acres at Fota Island, since opening in 1983 it has grown from strength to strength. Its vision is to inspire people to understand and conserve the biodiversity of our natural world. While one of these towns is just north of Cork’s city centre and the other can be found south of it, since they’re both within close proximity of the city they can easily be covered in the one day. The former is famed for one attraction, Blarney Castle. It is here where thousands of people climb the winding stairs to the top to kiss the Blarney Stone in the hope of being gifted the ‘Gift of the Gab’. The latter is a town built on a hillside and dominated by St. Colman’s Cathedral that was the last sight of Ireland for many emigrants. Between 1848 and 1950 over 2.5 million people left our shores from this harbour town. 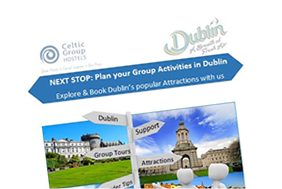 See all Blarney Castle has to offer in this tour while appreciate everything Cobh has to see in this tour.